Few musicans turn down having Tony Iommi backing them up, and soon more bands will get the chance. The guitarist has a treasure trove of riffs laying around, unused, in his studio. 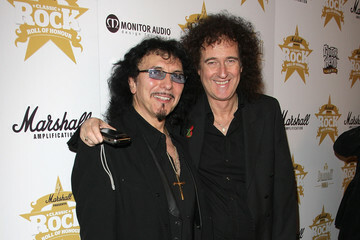 Brian May has inspired Iommi to put them to good use.